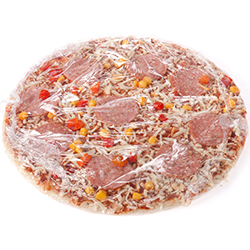 Looking for Case and Tray Packers? 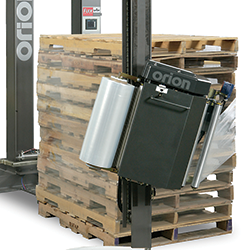 CINCINNATI, OHIO (September 25, 2017) – Nearly 20 years ago, a handful of packaging companies came together to offer the world something new. Today, after growing into 26 best-in-class product brands, ProMach brings the entire organization together to offer even more value for its customers. ProMach is delivering on its promise of performance by adapting a true, no-walls approach to teambuilding. By letting innovation flow across every business line, across every experience, to every customer everywhere, ProMach is leveraging the knowledge of all its best-in-class product brands – letting them grow and interact without walls. To symbolize where ProMach is today, the company created a new brand identity that complements its new chapter. While each of its 26 best-in-class product brands will retain its individual identity, the new corporate brand identity reflects how ProMach has consolidated its culture, and brought its talent and capabilities together into one powerful, world-spanning team. To see firsthand how ProMach is stronger together, visit booth C-3218 during PACK EXPO LAS VEGAS, from September 25 to 27, 2017, at the Las Vegas Convention Center. For more information on ProMach, visit www.ProMachBuilt.com. 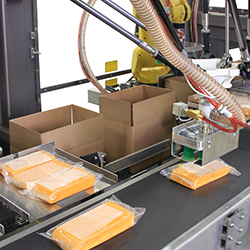 Tissue converting companies across the globe know Edson for their high-performance case and tray packing systems, including high-speed horizontal case packing, product handling, and top-load robotic solutions. Respected for their performance and reliability, many Edson machines from the 1970’s are still in service today. As part of the ProMach End of Line business line, Edson helps our packaging customers protect and grow the reputation and trust of their consumers. ProMach is performance, and the proof is in every package. Learn more about Edson at www.Edson.com and more about ProMach at ProMachBuilt.com. 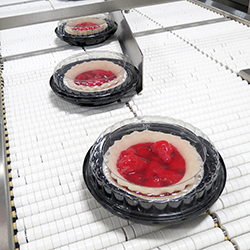 Edson has been manufacturing robust, high-performance industrial case and tray packaging systems for over 50 years.